The Polytechnic Ibadan resumption date for the commencement of first semester, 2018/2019 academic session has been announced. 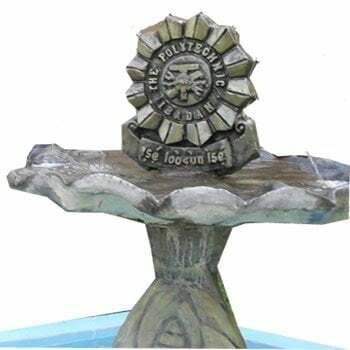 This is to inform all the students of the Polytechnic Ibadan (PolyIbadan) that the management of the institution has announced the resumption date for the commencement of academic activities for the first semester, 2018/2019 academic session. Hello,warmest greetings from Ambassador! Please furnish me with the e-mail address of the head of deparments for General studies,Public Administration and Local Government and development Studies. @ophilia16, There is going to be another list. Please i heard a list iz gonna be out @ poly Ib on mondy, pls which list is dis…DPP list? @Rotims, For Now, there are no information yet but Check back to see if there are any updates. Comment Text*pls do DPP h.n.d go for NYSC? more as soon as possible…….thanks. You will be notified as soon as the information is updated. Thanks bro 4 ur update always plz wen is rufusgiwapoly school fees payment close ? @shelffvy, you can get that from the registrar office.